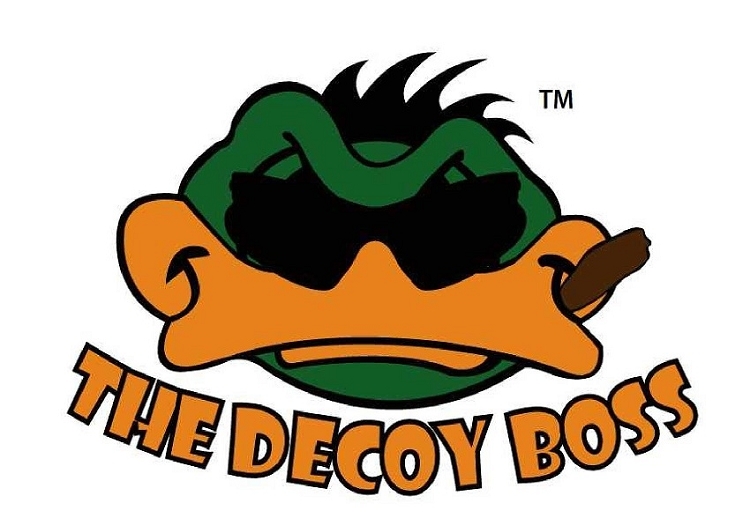 No more switching between individual remotes and no more charging a bunch of batteries for your remote-controlled decoys!!! The Mojo 4-Channel Decoy Boss Controller Unit controls your motion, time, speed, spread and stretches out your battery time. This 4 channel controller is made of four repeat cycle timers with each channel being independent of the other. Each channel has on-time, off-time, speed and on-off. There is a master on/off switch to shut down the decoy spread as ducks come in. 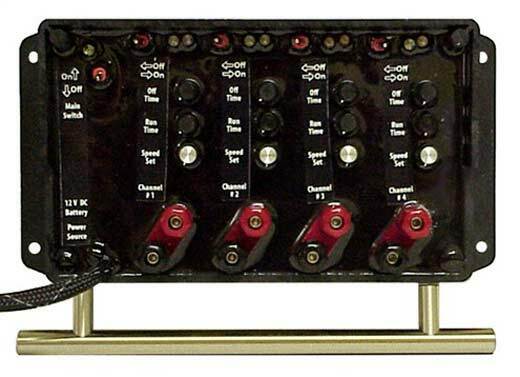 A total of 16 decoys can be simultaneously controlled by this single 4 channel unit. One Mallard Machine or Thrasher can be controlled per channel. Use of high efficiency power transistors and Pulse Width Modulation gives long battery life. Starting with a fully charged 12 volt marine battery, six spinning wing decoys will operate continuous for three days and nights before recharge is needed.